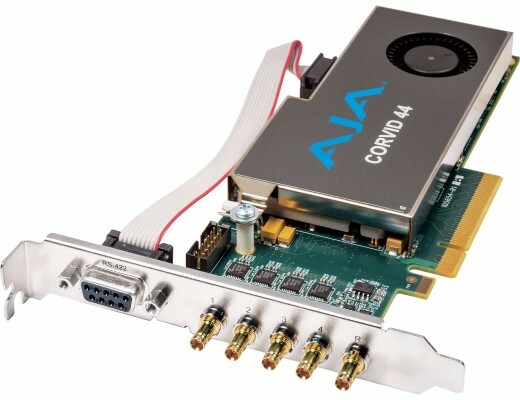 Increase your video and audio I/O capacity with Corvid 44. Configure each SDI connection individually as input or output and mix formats for up to 4 HD or SD channels on a single card. As demand rises for higher resolutions, combine SDI connections into a single 4K/UHD channel, allowing incredible flexibility and futureproofing. 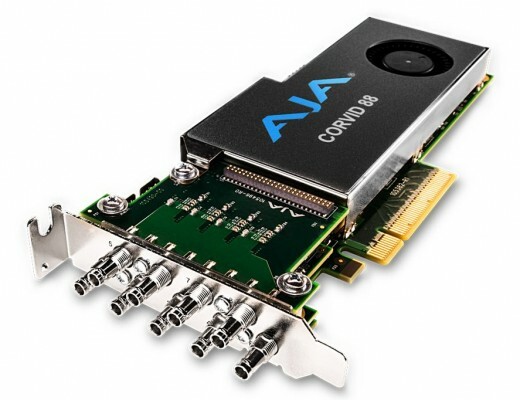 Maximize your video and audio I/O capacity with Corvid 88. Configure each SDI connection individually as input or output and mix formats for up to 8 HD or SD channels on a single card. 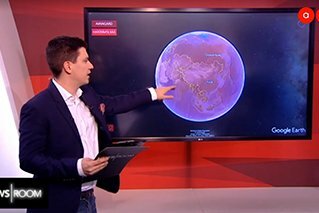 As demand rises for higher resolutions, combine SDI connections for multiple 4K/UHD channels allowing incredible flexibility and futureproofing with playout and ingest servers or channel-in-a-box systems.